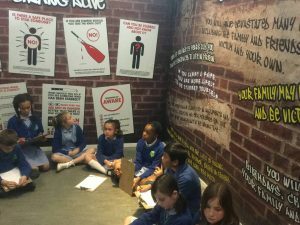 As part of our learning in Current Affairs, Year 5 will be attending the Ben Kinsella Trust workshop on Knife Crime. 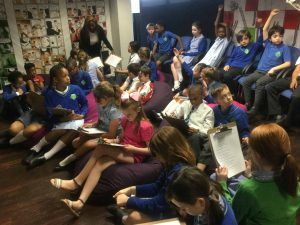 The workshop educates children about the dangers of carrying a knife and how to make positive choices to stay safe. 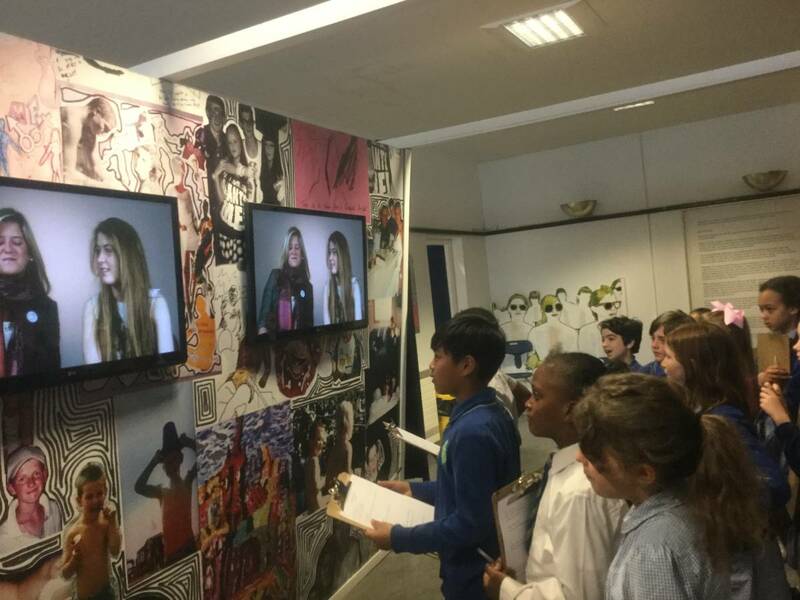 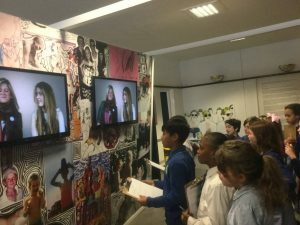 The children were able to explore each of the exhibition’s 5 interactive rooms. 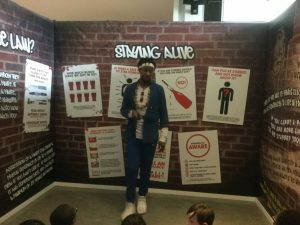 Throughout the workshop children learned about the impact of knife crime, choices and consequences, how to make safe decisions and good friends, the realities of prison life and the law and how it is applied to knife crime cases. 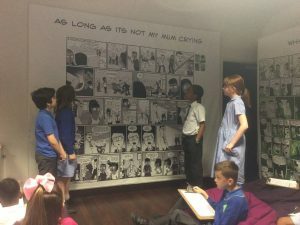 It was an emotive day and left both adults and children with plenty of food for thought.